It’s a bird . . . it’s a plane! It’s not a motorcycle. It’s not a scooter. It’s a $14,599 . . . ? 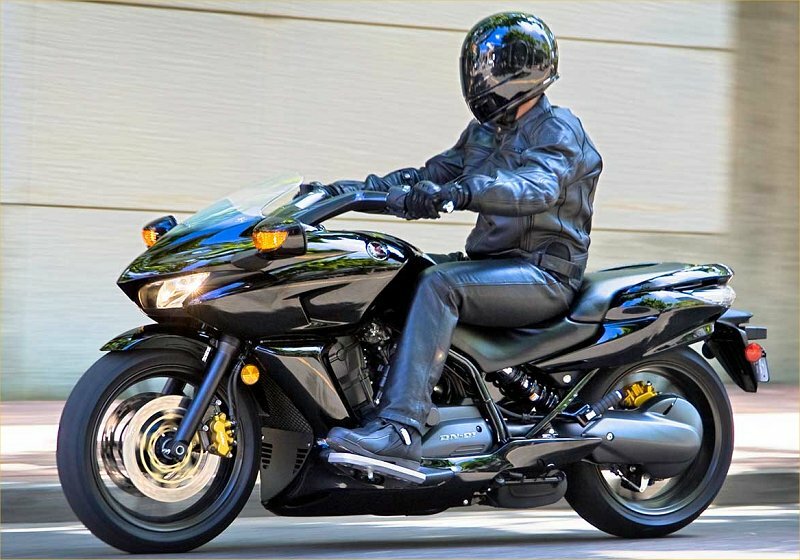 The interesting Honda DN-01 will be sold in the United States as a 2009 model. 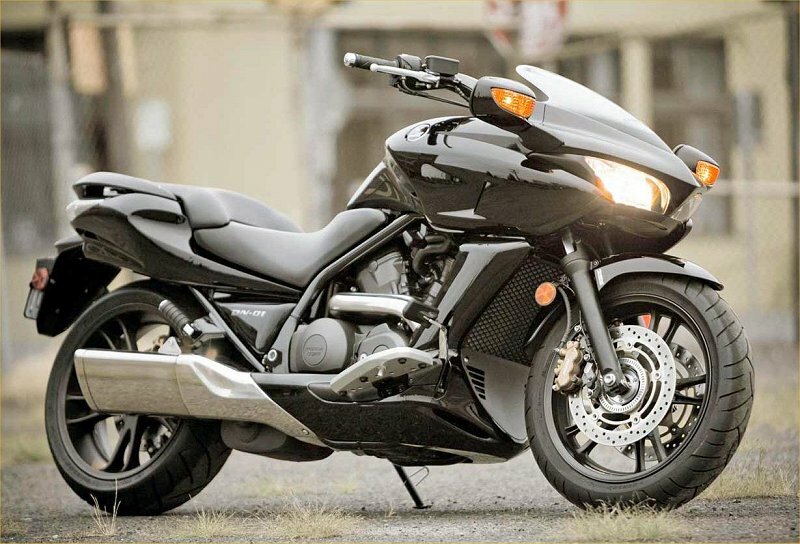 It is a 680cc v-twin with an “HFT continuously variable, hydromechanical two-mode automatic with six-speed manual mode” transmission. With shaft drive and “combined ABS” brakes, this is an unusual beast. Is it the future? Perhaps, but we will hold judgment until we test one. Is it worth a U.S. base MSRP of $14,599? We will have to answer that question after our test as well. Transmission HFT continuously variable, hydromechanical two-mode automatic with six-speed manual mode.